June 24, 2017 in IMPACT. REACHING FOR THE RING – 06.16.2017: A Women’s Money in the Bank? No Thanks! 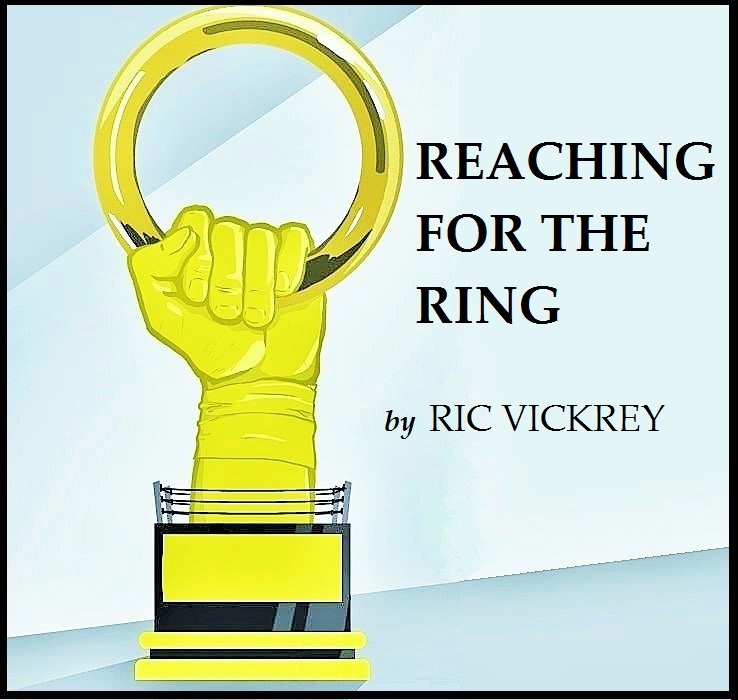 Ric Vickrey re-examines the upcoming ladder match in the women’s division this Sunday. June 16, 2017 in IMPACT.